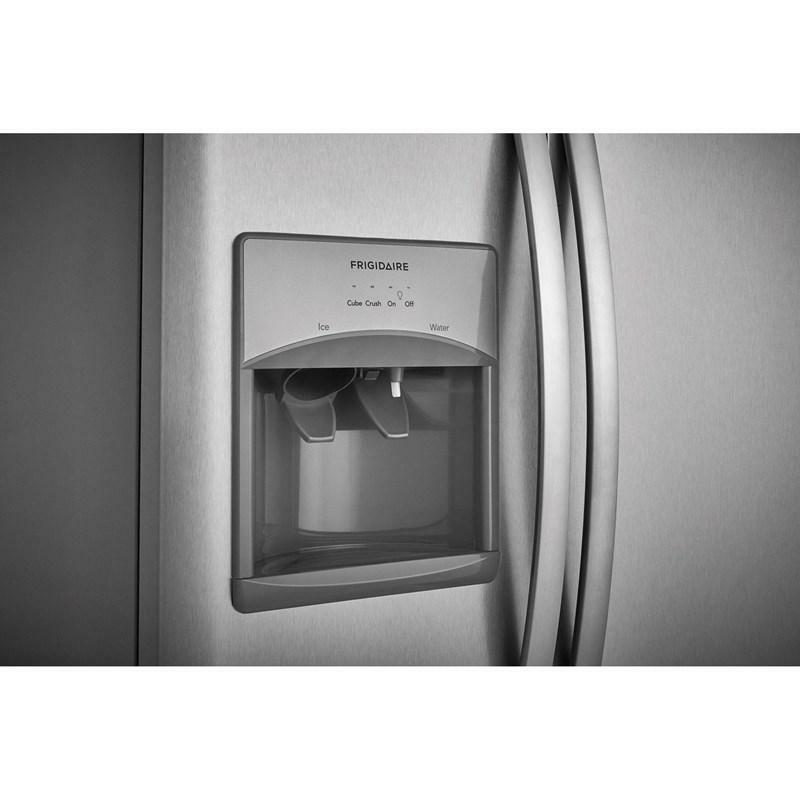 Frigidaire 4-piece kitchen set, including this side-by-side refrigerator with an external water and ice dispensing system. 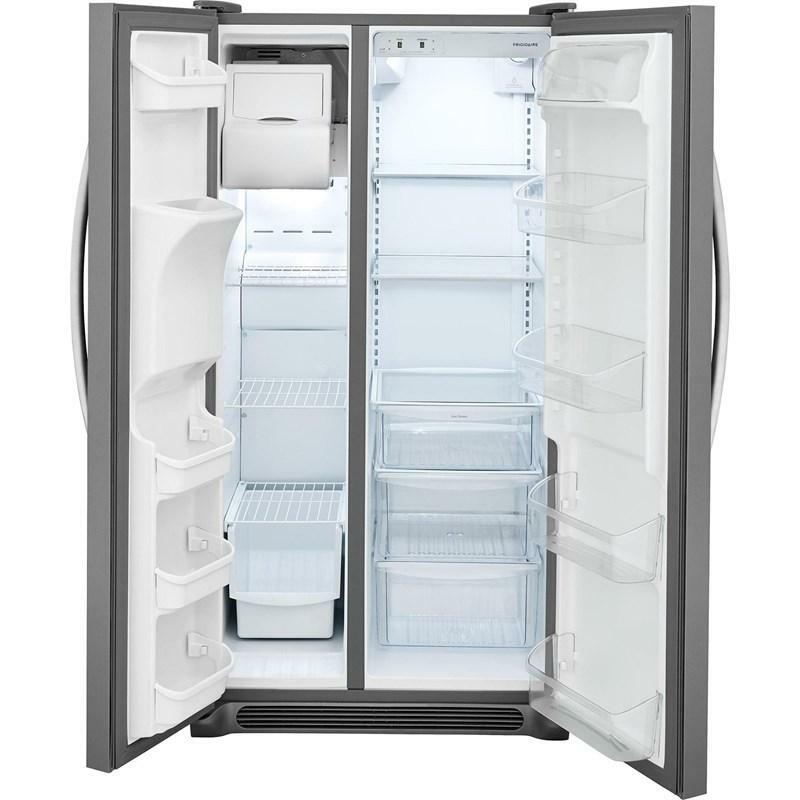 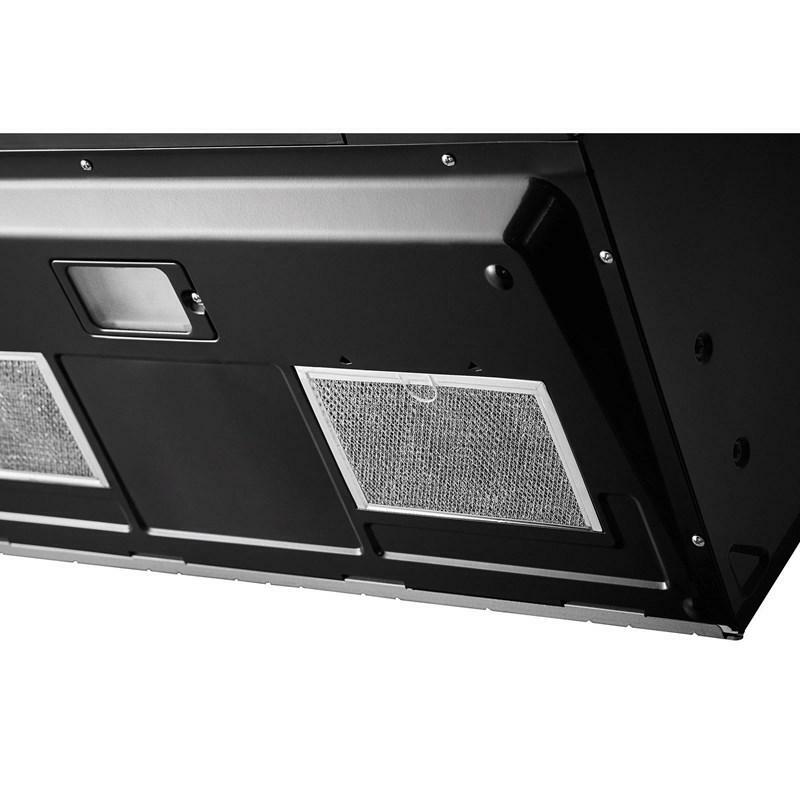 It features PureSource 3® water filtration, Store-More™ humidity-controlled crisper drawers and multi level LED lighting. 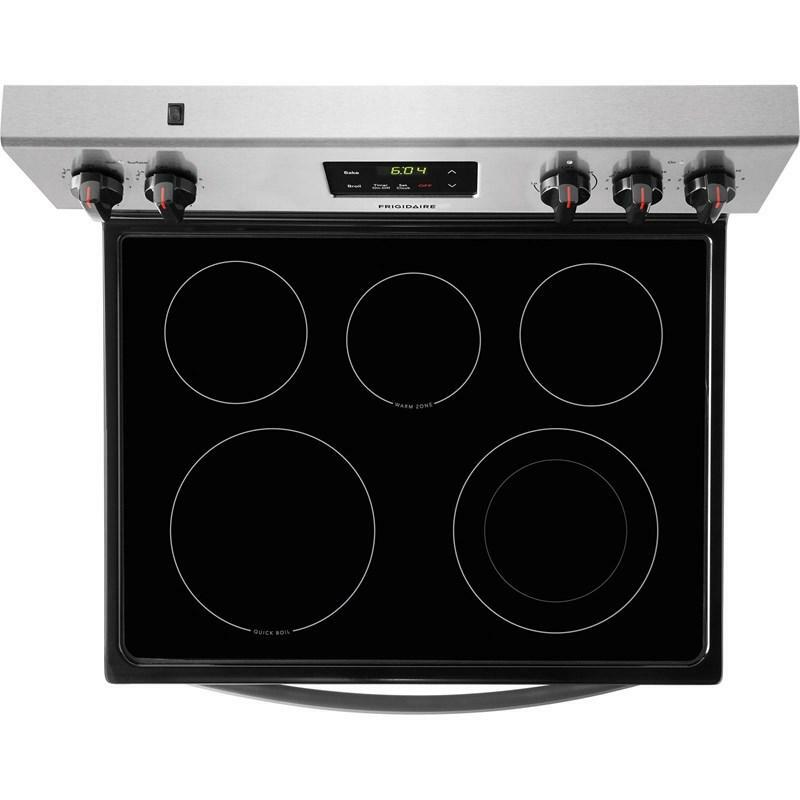 This 30" Freestanding electric range features 5 elements, Ready-Select® controls, kitchen timer, Vari-Broil™ and a 4.9 cu.ft. 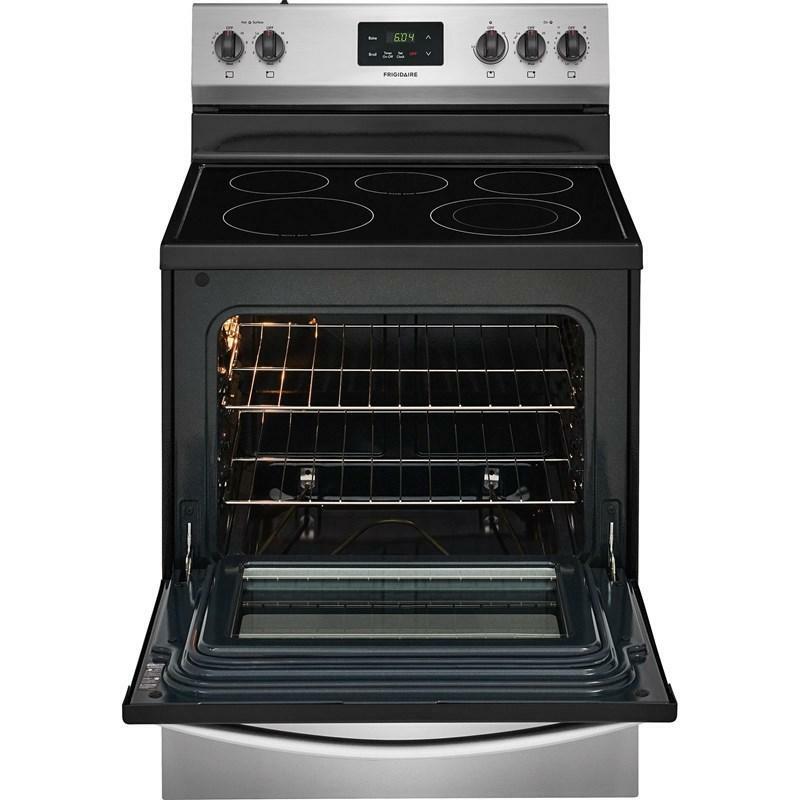 oven capacity. 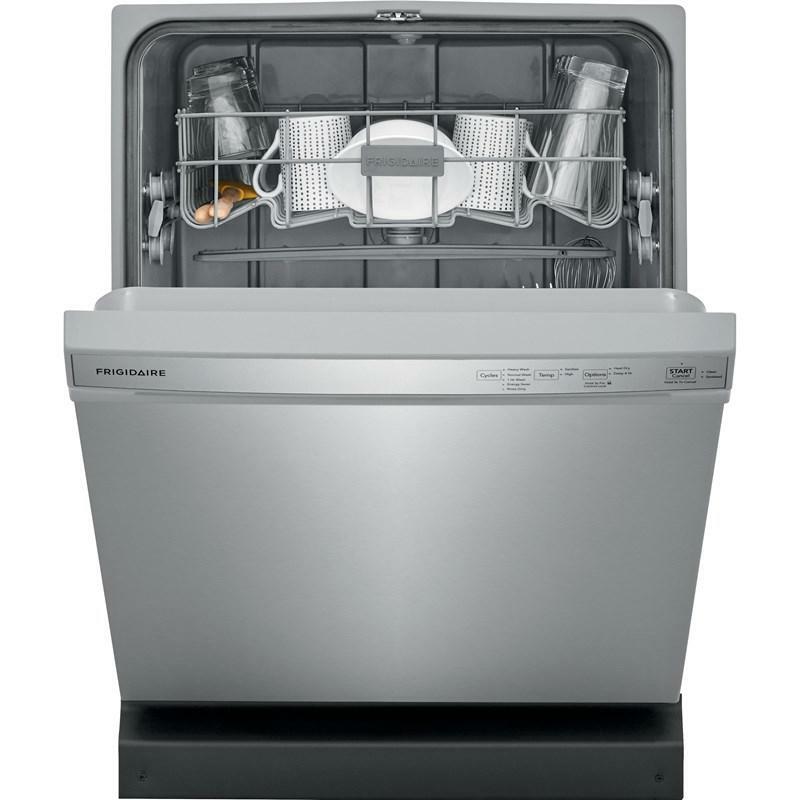 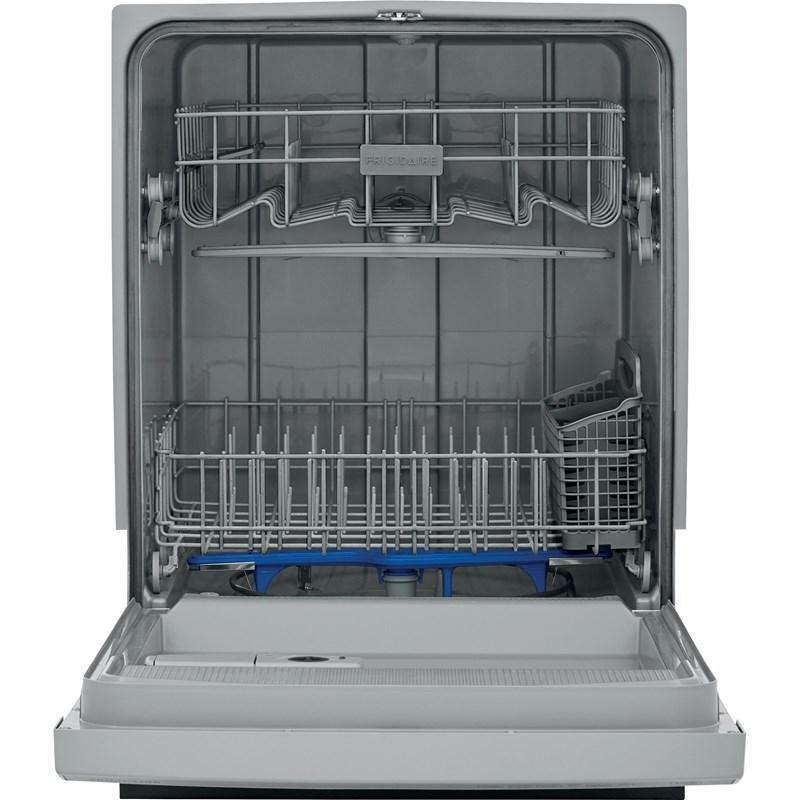 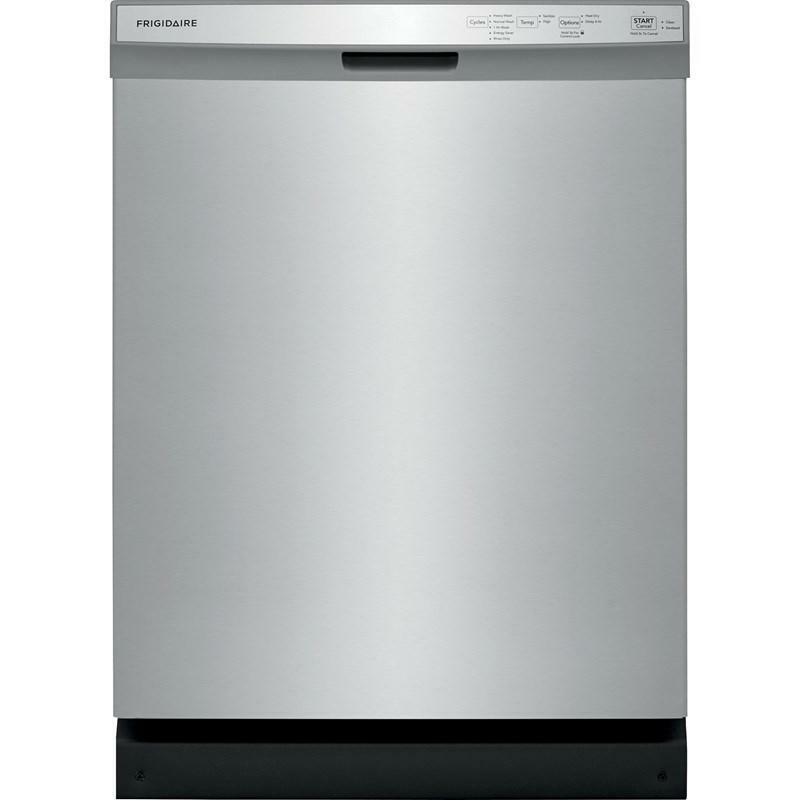 The 24" built-in dishwasher features easy-to-use cleaning cycle options for your different cleaning needs including energy saver, 1-hour, normal wash and heavy wash. 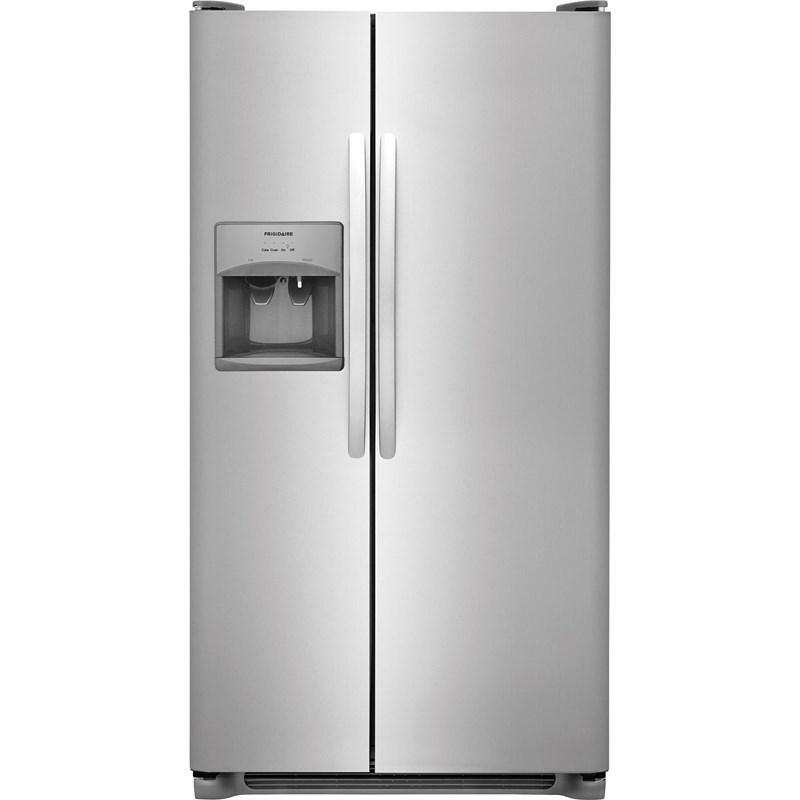 Completing the package is this 1.6 cu.ft. 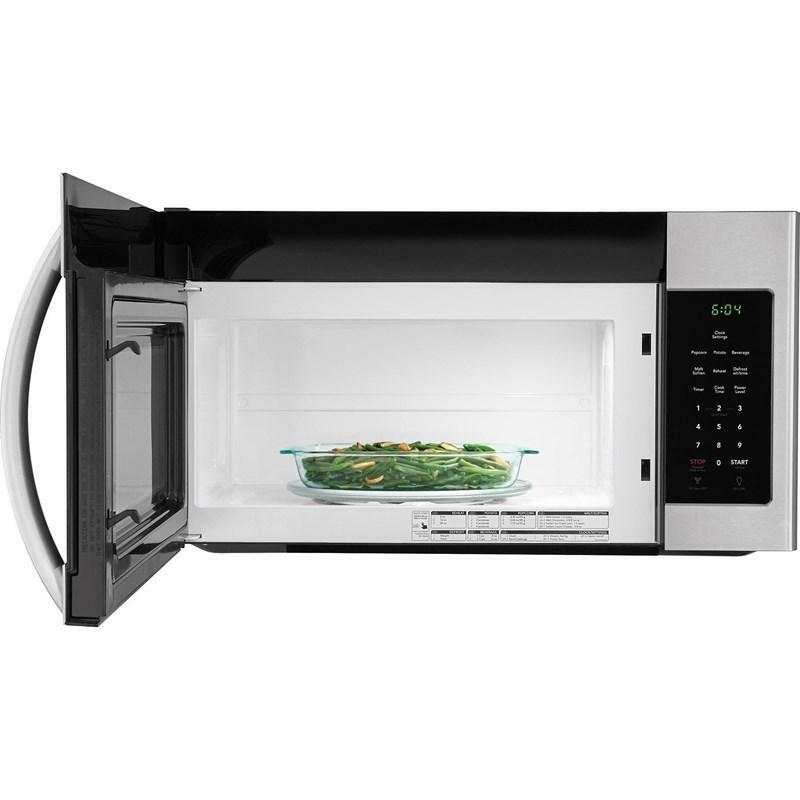 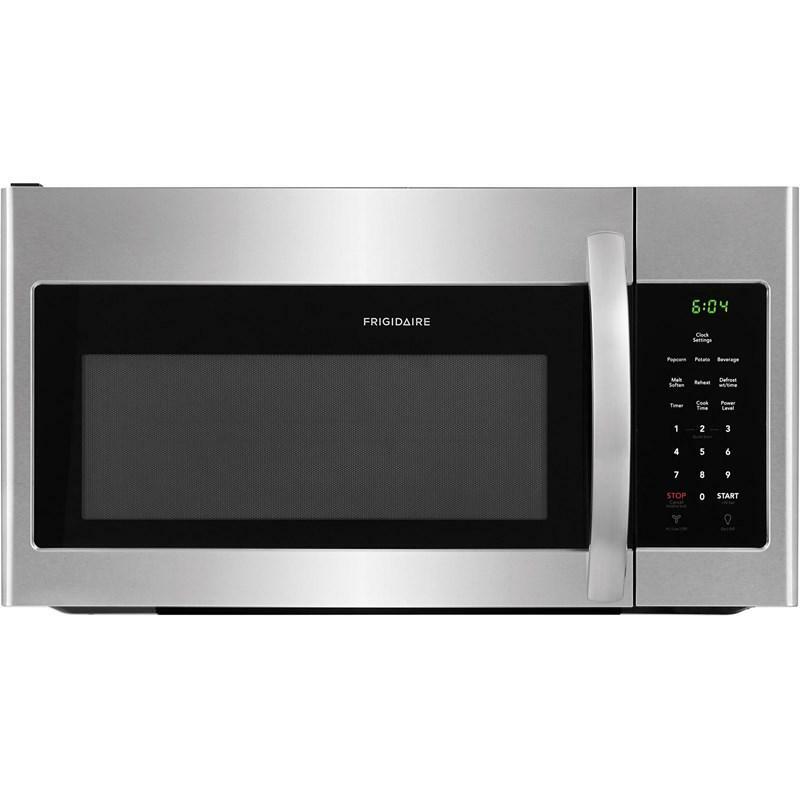 over-the-range microwave oven that features cooktop LED lighting, one-touch options, Fits-More™ capacity and two-speed ventilation. 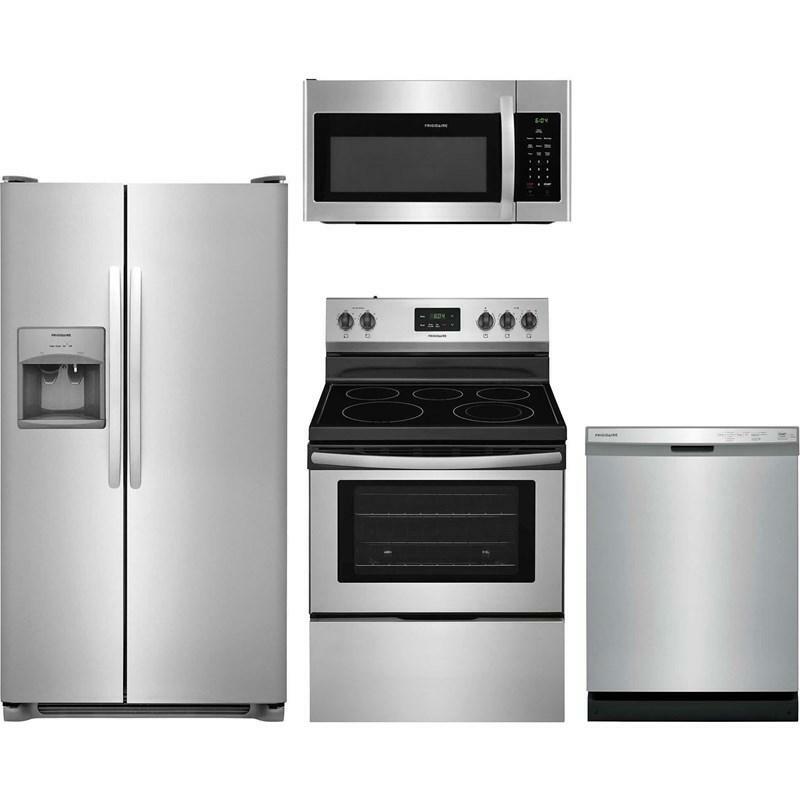 Frigidaire 30" Freestanding electric range features 5 elements, Ready-Select® controls, kitchen timer, Vari-Broil™ and a 4.9 cu.ft. 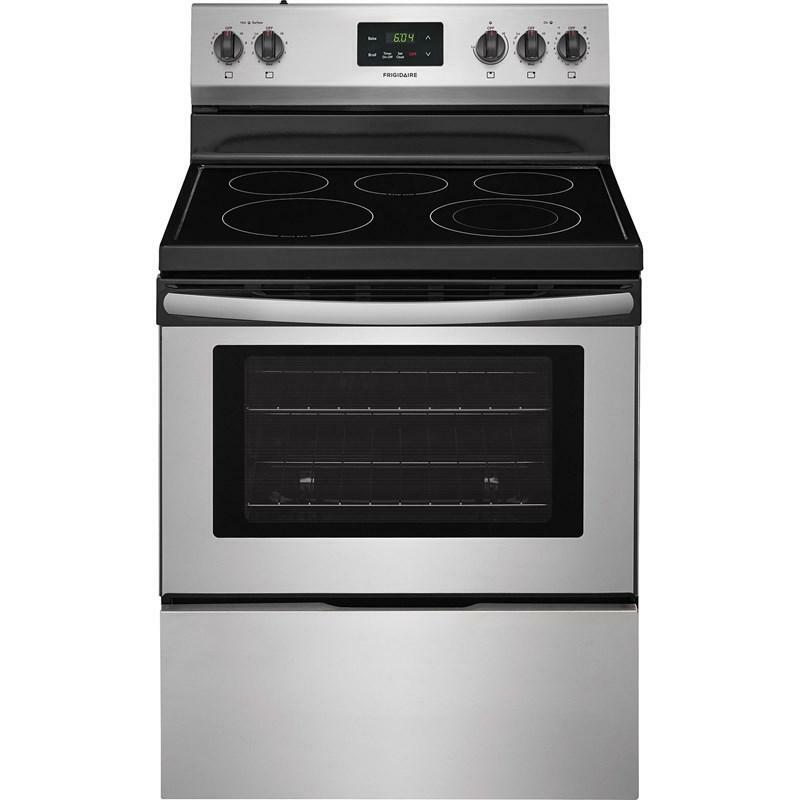 oven capacity.